The Federal Republic of Germany is one of Brazil’s major cooperative partners in climate change mitigation and biodiversity conservation. Germany and Brazil cooperate not only in high-priority areas, such as protection of the environment and natural resources, but also in the energy sector, with emphasis on promoting renewable energy (RE) and improving energy efficiency (EE). The goal of this program is to enable Caixa to set up a viable and effective financing mechanism for financing EE investments in private companies to help them reduce their energy consumption by adopting technologies, such as heat recovery systems, cogeneration, energy-efficient motors, absorption units, refrigeration systems and photovoltaic systems, etc. Analyzing the EE financing products available and comparing them with Caixa’s financing products. Analysis of the activities necessary for integrating the new EE credit line. Justifying the selection of the target market sectors by considering the EE market study findings and Caixa’s current client portfolio. The objective is to make an estimate of the EE market potential by providing enough details on a range of factors, including the specific individual sectors, relevant and applicable technologies, and client profiles. Detailed design of an EE credit line for Caixa, by covering such aspects as the target market, eligibility criteria, financial terms and conditions, relevant project financial parameters and the monitoring and evaluation system. Detailed design of the technical assistance (TA) package, which is critical to the implementation of EE financing products for Caixa and its clients. 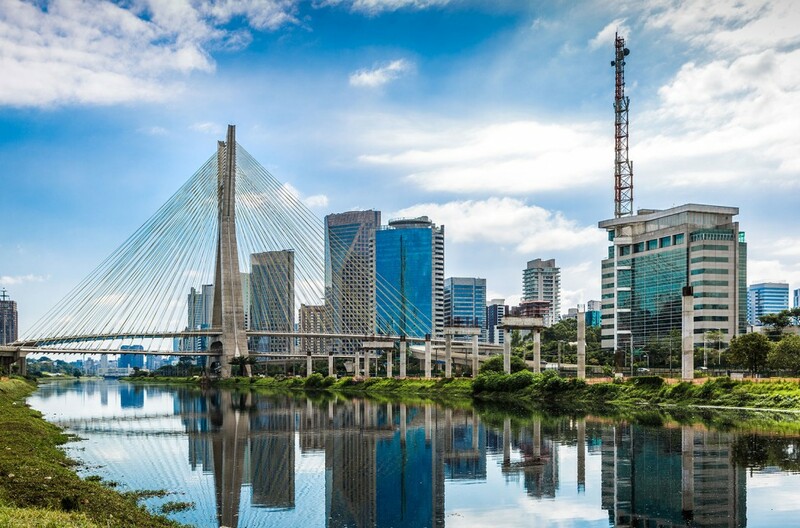 The scope and level of TA will depend largely on two factors: Caixa’s capacity to develop and implement EE financing and the market players’ capacity to develop bankable EE projects and seek financing for these projects.